Ever get weird tingles when you hear a certain sound or feel a certain object? 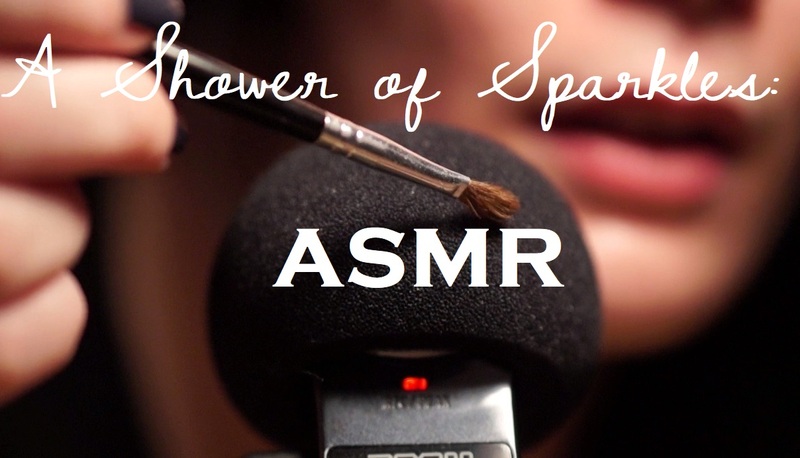 There’s a term for it: Autonomous Sensory Meridian Response, or ASMR. The newest internet fad, people have been gleefully giving themselves “brain orgasms” to YouTube videos since about 2011. But where does it come from? Can everyone experience it?